Today, the Sacramento Kings announced a new charitable program – MiningForGood – made possible by the advanced data center and tech infrastructure at Golden 1 Center, the world’s most technologically advanced and sustainable arena. Through a partnership with global cryptocurrency leader, MiningStore.com, the team will install cryptocurrency mining machines in the only Tier 4 data center in a professional sports arena. The Kings are the first team in the world to mine digital currency. With this initial mining program, the Kings are laying the foundation for a multi-year scholarship program to support Sacramento based causes starting with the Build. Black. Coalition – a group of Sacramento community leaders organized to support transformational change for Black communities in Sacramento. As cryptocurrency continues to grow in popularity, the MiningForGood program can serve as a blueprint for large organizations and businesses to embrace emerging platforms as an engine for social change. The Kings will deploy MiningStore "Imperium" model machines that will mine Ethereum cryptocurrency. Ethereum is a public, open-sourced Blockchain-based platform. These mining machines will verify other coin user transactions by solving complex mathematical problems, resulting in a share of the transaction returning to the MiningForGood program. The Kings partnered with MiningStore because of their durable and efficient computers. The MiningForGood grants will support workforce development and technology education programs in Sacramento through a partnership with the Build. Black. Coalition. 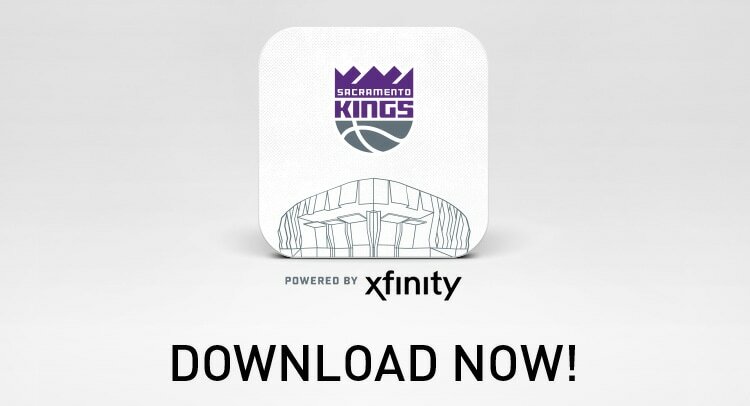 The Kings recently announced a partnership with Build. Black. to host the Kings and Queens Rise Co-Ed Summer Basketball League, an inter-community youth basketball league that kicked off on June 9. 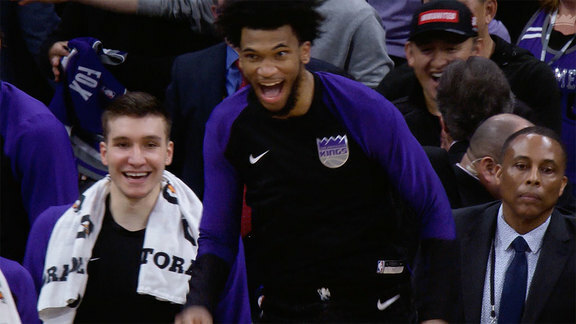 From becoming the first professional sports team to accept Bitcoin to using virtual reality to bring students in India courtside to a game, the Sacramento Kings have always found ways to use technology to bring about social change. The Kings were named the "most innovative company in sports" by Fast Company and “Most Tech Savvy Team of 2016” by Sport Techie. Golden 1 Center – the home of the Sacramento Kings, was the first arena in the world awarded LEED Platinum status, is powered entirely by solar energy and is home to the most progressive food programs in sports reducing the team’s landfill footprint by sourcing locally, donating unserved food and returning organic waste to farms through an innovative fertilizing program.